The Pesticide Industry utilizes various applications & processes for its complete and smooth functioning. The various applications in this industry require specific gases like oxygen / toxic /combustible / inert or other types of gases, either at the input stages of different processes or given out as by-products at the output stages. 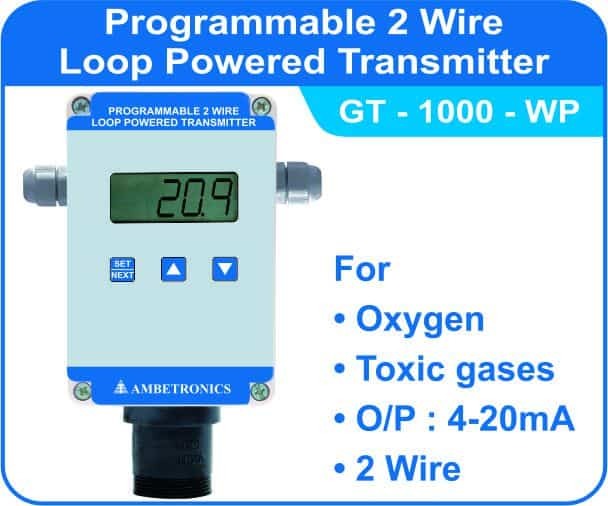 These gases can be hazardous to life, human safety or property in terms of their toxicity or explosive nature or environmental pollution creation, and hence require constant monitoring, so that they can be detected in the early stages of any leakage and thereby corrective actions can be taken immediately to prevent any type of damages or hazards caused by those gases. Also, there are many processes which require monitored temperatures & humidity levels, or are affected by varying temperature or humidity conditions within their areas of applications.